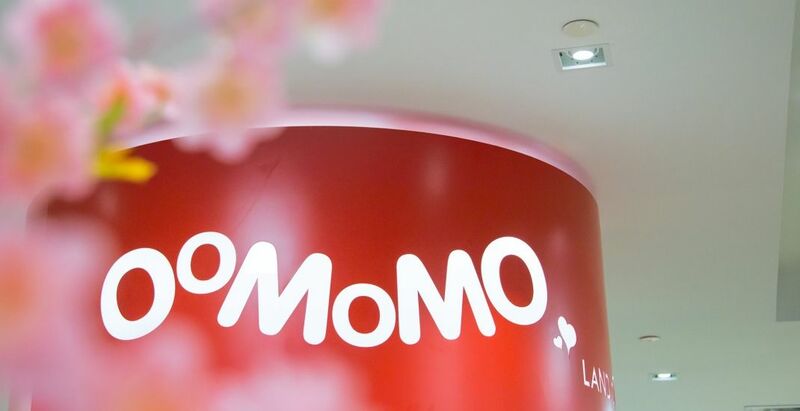 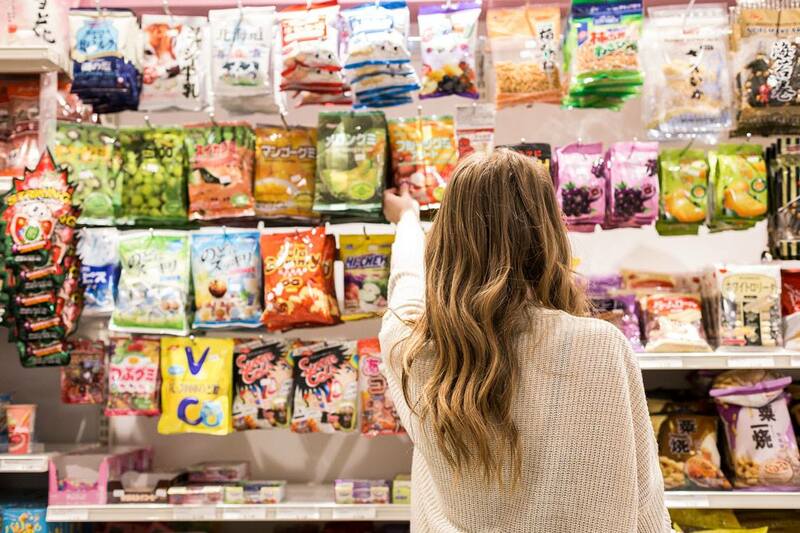 Japanese variety store Oomomo opened its first Canadian location in Edmonton last summer and now a Canada-wide expansion could be on the horizon. 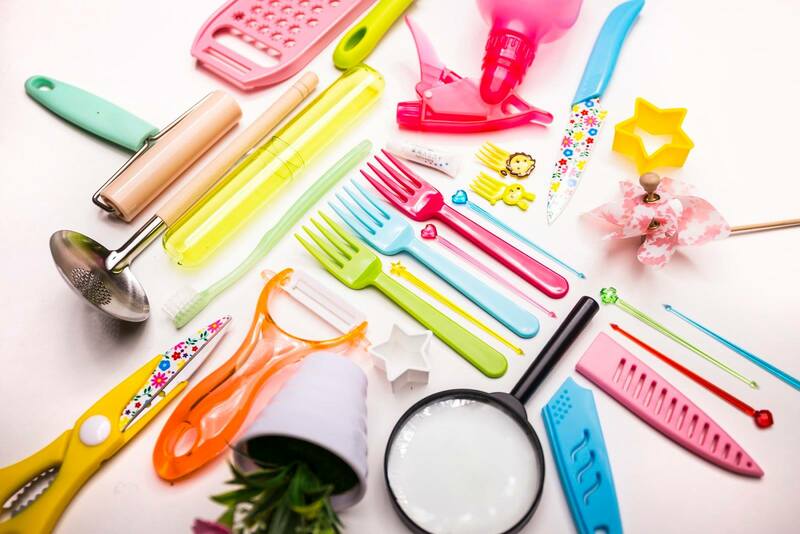 Stocked 8,000 products – many imported – the 100-Yen store carries a vast array of ceramics, kitchenware, stationery, and other ephemera. 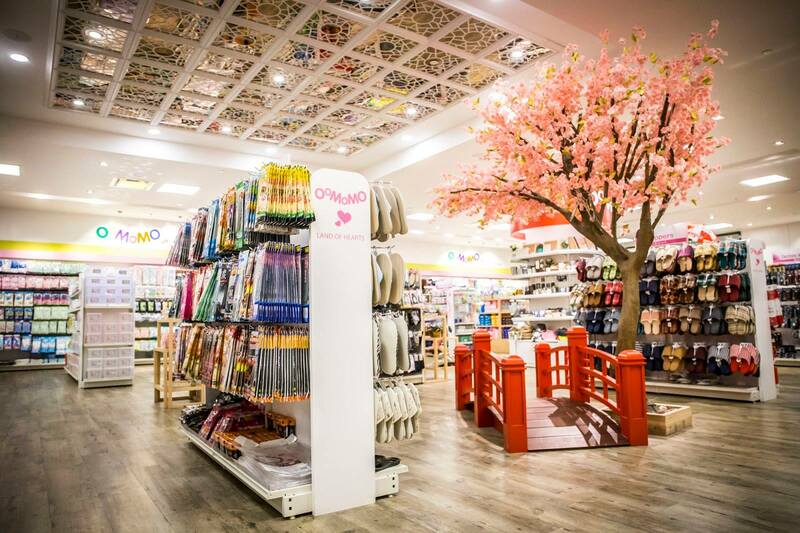 While the Japanese chain has kicked off its expansion in Central Canada, competitor and global dollar store giant MINISO is also quickly expanding across the nation with outposts already open in Toronto and Vancouver and aims to eventually open 500 stores Canada-wide.